Tony Stark is trapped in another dimension. The Avengers muster all of their knowledge and strength to find a way to bring him back, but before they can, they are attacked by a new cabal of villains who scatter our heroes across space and time. 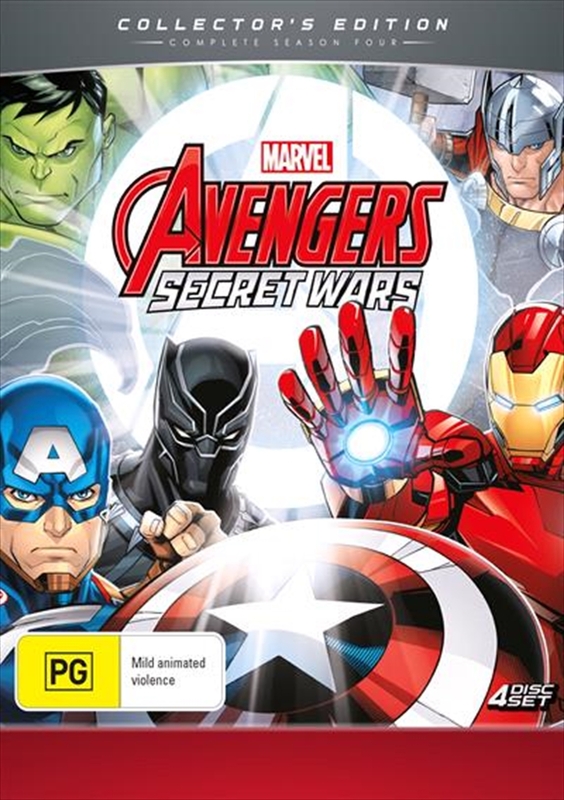 With the help of a new team of heroes, the Avengers must reunite in time to not only save earth, but all of reality.